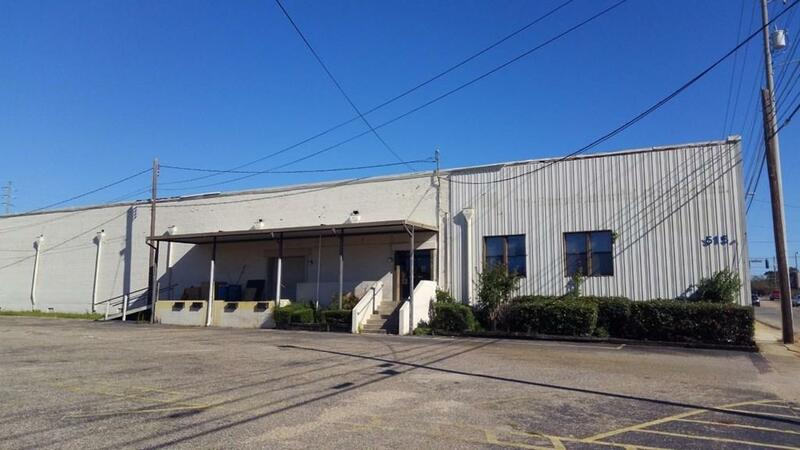 Large warehouse close to downtown Dothan. 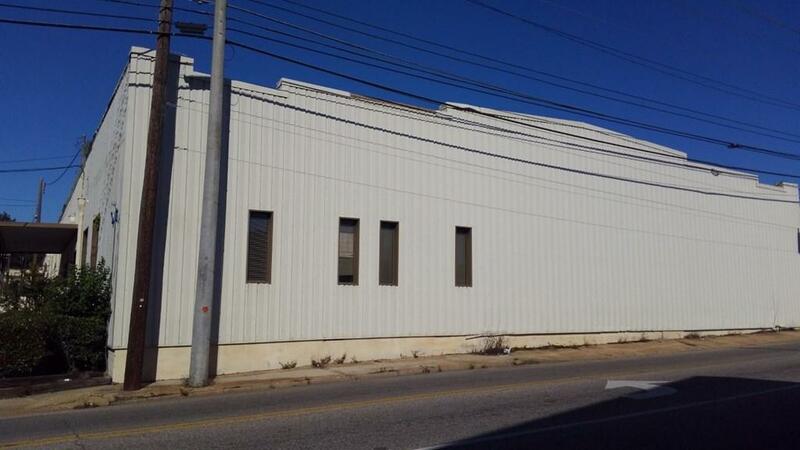 Front part of this property is office space, retail sales and service area. 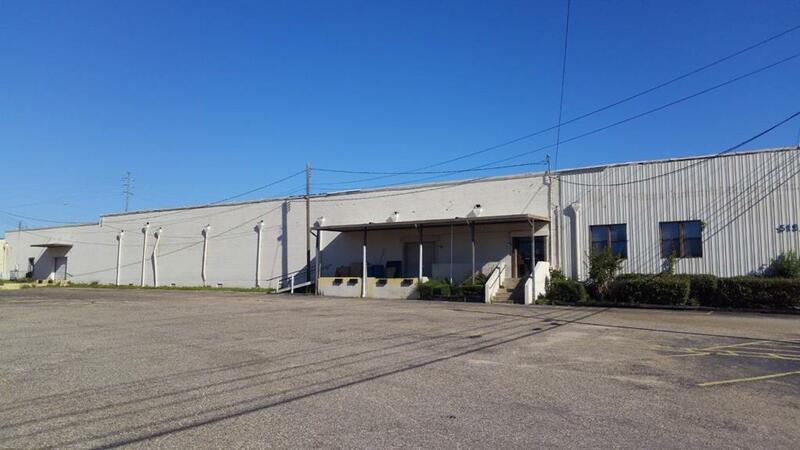 The majority of this property is warehouse space divided into two parts. 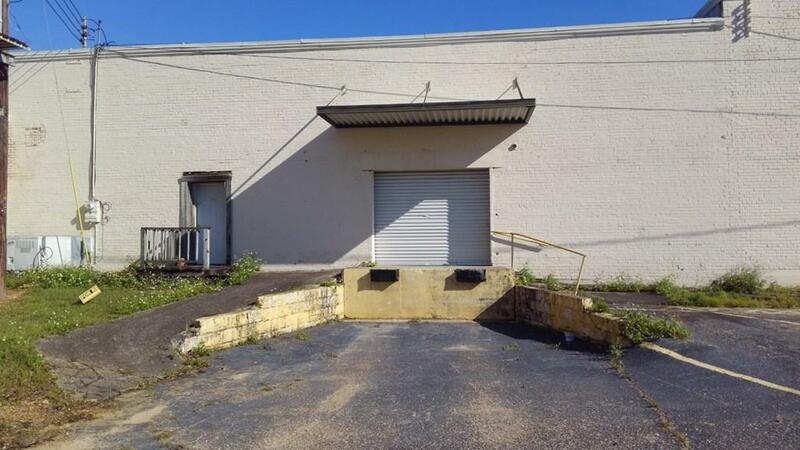 The larger area has a loading dock but the spaces are connected for easy access to move merchandise around if needed. Property has a large break room and two bathrooms and plenty of parking spaces. Listing provided courtesy of Patric Tessmann of Lan Darty Real Estate & Development.